Be ready to FALL IN LOVE with this AMAZING 3 bed, 2 and 1/2 bath, 1-car garage townhome! Rocking chair front porch. Main level features hardwood floors, powder room, granite countertops kitchen, breakfast area and spacious living room. Upstairs offers a generous sized Master Suite, full bath and large walk in closet. Two spacious additional bedrooms. ***MOVE-IN READY*** This home has been extremely well maintained and HOA pays for WATER and LAWN MAINTENANCE! 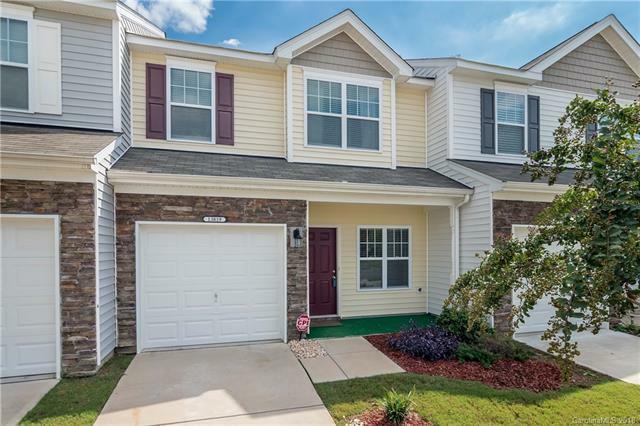 Located within minutes of shopping, dining, McDowell Nature Preserve, Carowinds Amusement Park and Lake Wylie!